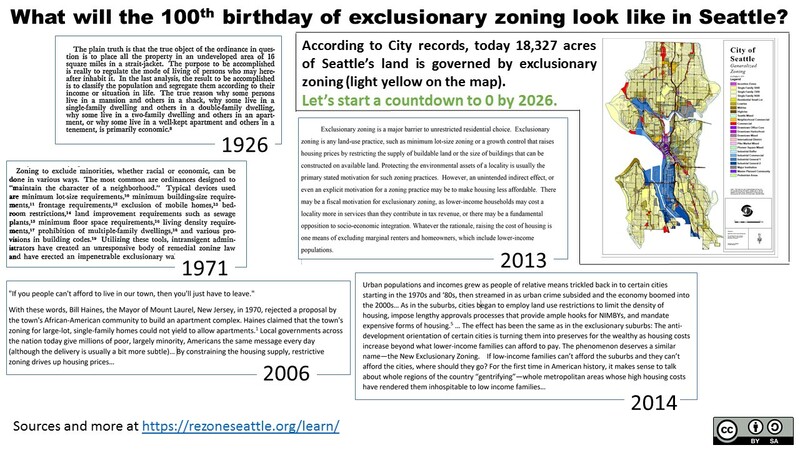 Q&A: Could single family zoning really be that bad? Q&A: How is banning duplexes even legal? Q&A: Is upzoning compatible with more urban tree canopy? Q&A:We’re building a lot! Is it enough? Q&A: How can $700k townhomes help affordability?